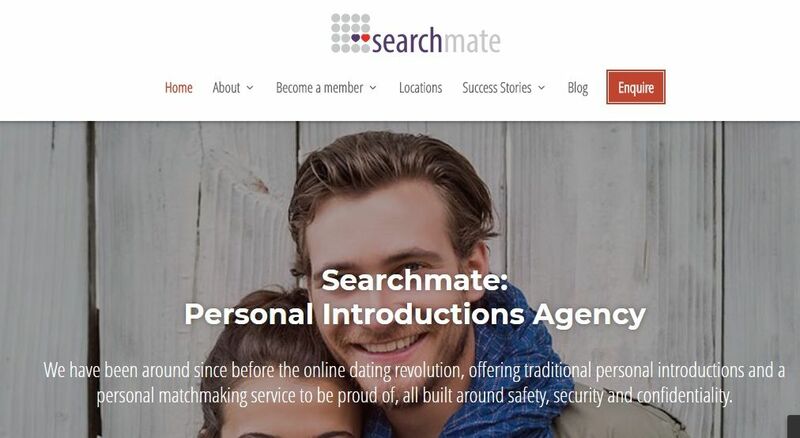 SearchMate is a professional company which is providing dating service for their customers. It’s a paid UK dating site and it’s a trustworthy company. If you are living in United Kingdom and if you would like to start a dating with someone, you can use dating service. There are three kind of membership types in company and each membership have different prices. You can learn more about prices at searchmate.co.uk. We didn’t review the website with points since it doesn’t give service on a public website and it’s private at all. It’s not good for international users. However you can still communicate with company and ask about international users situation. Good support to users with dating experts. Very limited region and it’s not good for Non-UK citizens. There’s no monthly payment options. Are you user of Search Mate? You can write your own review via commenting this page and let other users know more about the website. You can let us know your good/bad experiences about SearchMate. Let us know if you have any questions about this dating website.